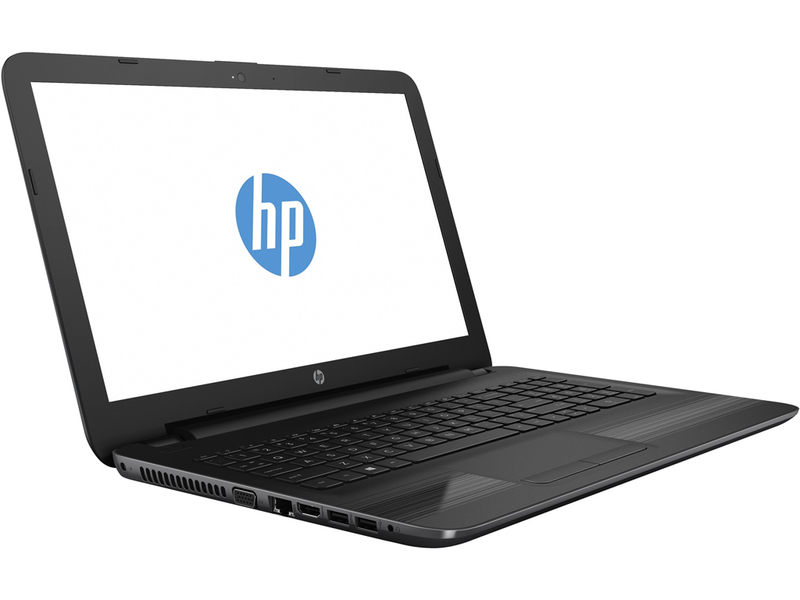 The HP 250 G5-X9U74UT is one of the cheapest laptops with an Intel Core-series processor users will find, instantly solving many of the most serious day-to-day problems one can run into using a cheap computer. In the case of a limited laptop budget, users cannot argue with this bargain machine. If this laptop looks quite familiar, that is because it has been around for a long time. 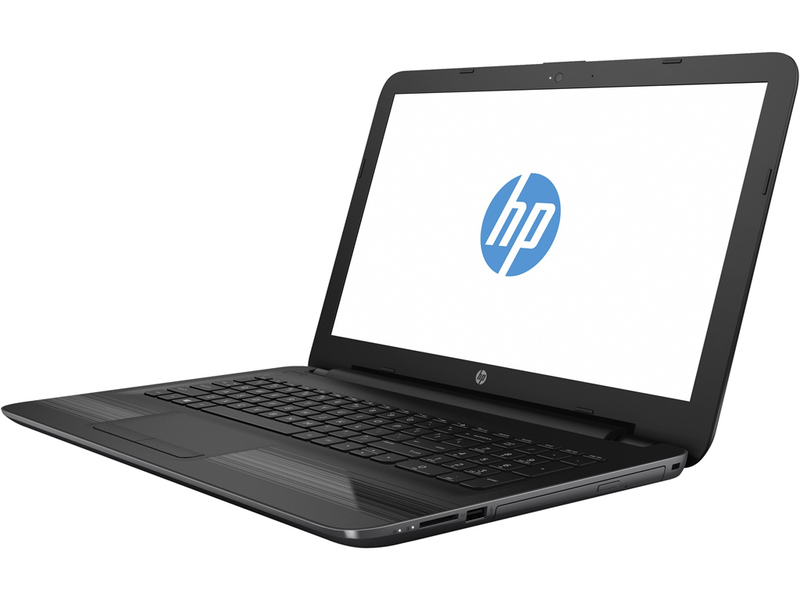 HP has retained the same design for a couple of years: it is not out to thrill. It is a tool, a workhorse. Note that unlike older versions of this laptop, the 250 G5 does not have a DVD drive. Decked out in black and very dark grey, many will think it is boring. But there are some little aesthetic gems: an embossed pattern on the lid and a texture on the keyboard surround. Both look good when they catch the light, but the biggest benefit is that they put a sensory layer between one’s fingers and the basic plastic that makes up the HP 250 G5’s shell. It can be guessed that this is a cheaper laptop, but it does not feel hugely cheap. No part of the laptop flexes significantly under finger pressure and the hinge feels very solid. Treat it roughly, though, and the mechanical hard drive will probably fail before the shell becomes too damaged. Users will not want to take it out too often anyway, as it is not a hugely portable laptop. It weighs 2.14kg and the 15.6in frame is just not going to fit easily into a lot of bags. As is typical of an entry-level laptop, the G5 has a basic screen. It measures 15.6 inches across and has a 1366 x 768 pixel resolution. Its colors are clearly undersaturated, making the display look a little anemic. Horizontal viewing angles are passable, suffering from some loss of brightness, but it is only the vertical angle that causes the contrast shift associated with the TN LCD panel used here. Maximum brightness is pretty good, and the fact that the screen has a matte finish means users can use the laptop by a bright window or outdoors. With an Intel Core i3-5005U (dual-core, 2GHz) processor and 8GB of RAM, there are almost no creaky pauses as Windows 10 goes about its daily business. It is refreshing to come across an affordable laptop whose general performance does not feel compromised, a legitimate budget machine that can handle genuine multi-tasking without becoming a chore to use. 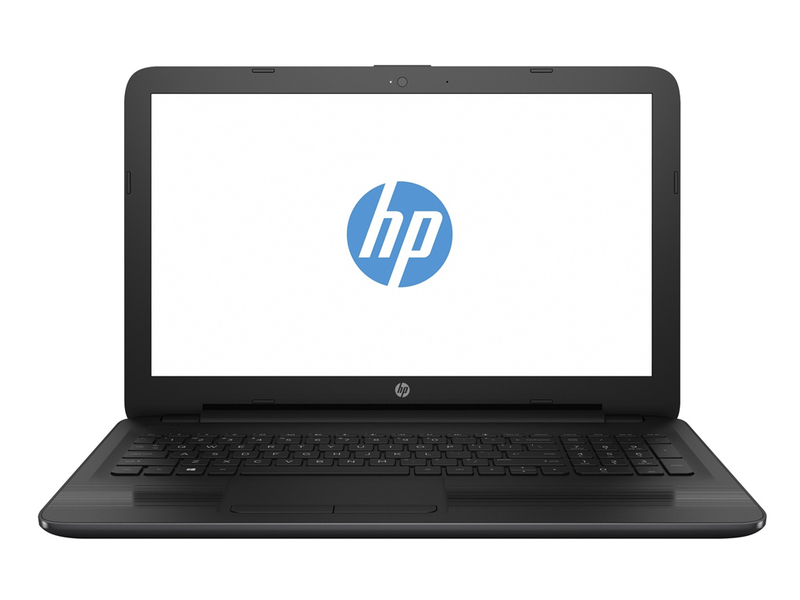 The HP 250 G5 has two speakers that sit on the underside of the laptop, and their output varies hugely depending on whether the Dolby DSP software is used or not. Without it, the output is weak and quiet. With it, the sound has a lot more mid-range power and seems fuller. As far as endurance is concerned, this laptop was not designed for amazing battery life. The battery unit can be removed, though, held in place with a clip at the back of the underside. Battery life is on the higher end of what users might expect from a very conventional 15.6-inch laptop. It lasts for five hours when playing a 720p MP4 video, which is similar stamina to what one would get writing documents and doing the odd bit of browsing.